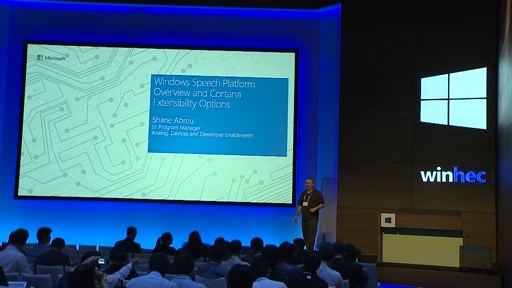 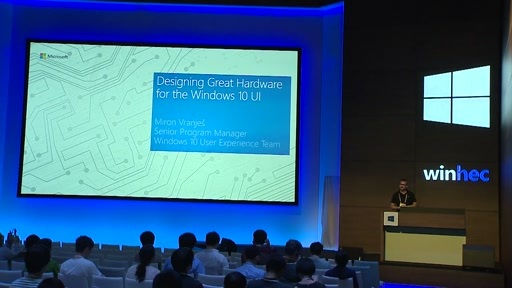 This session demonstrates the new Windows Speech Platform capabilities and extensibility for Cortana Extensibility, including information to help hardware and software developers plan to implement Windows Speech Platform functionality into devices on the Windows platform and/or develop speech capable devices. 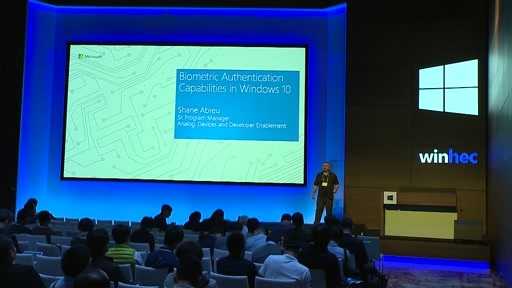 Topics include: hardware requirements, testing tools, audio pipeline, voice activation, speech recognition, and extensibility platform support for Cortana. 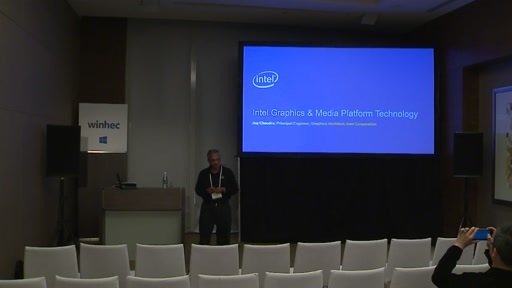 Intended Audience: OEMs, ODMs, IDHs, Driver Developers.